Greg Bonzo, better known as “Da Bonz”, is more than just your typical white rapper with powerful punch lines. His deep love and devotion for his Lord and Savior, Jesus Christ holds the greatest level of importance in his life. This passion is his sole reason for making music and influences every aspect of his life and career. Hard beats meet hard-hitting transparent lyricism to become an ultimate expression of worship to God. Raised in a Christian home, Da Bonz fell in love with Jesus at a young age. In early 2000, he discovered a group called the “Gospel Gangstaz” when they appeared on the 700 Club and his second love, rap music, came to life. Since then Bonz has spent his time developing his own rap style and writing missionary lyrics. 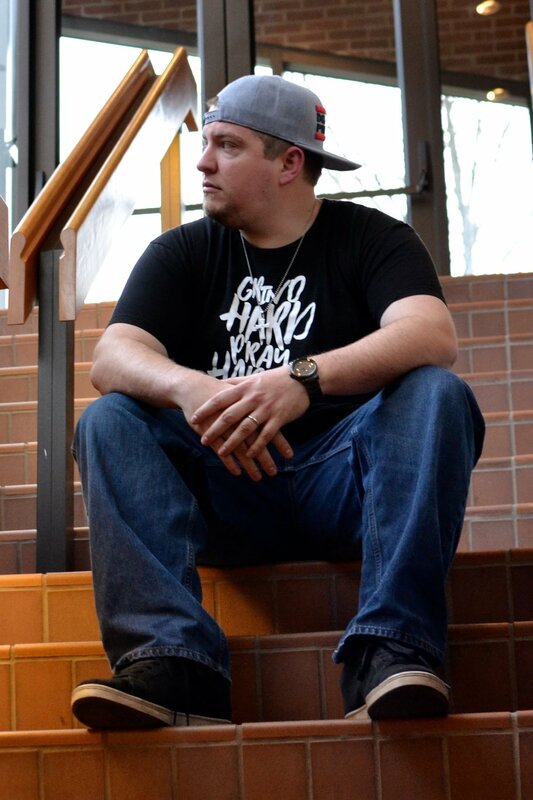 Ever since its inception, his rap career has been as a Christian emcee and his goal has been to see souls saved. That vision continues to this day. While some Christian emcees perform only in the church, Da Bonz believes in going to the people where they are. He has performed at all kinds of venues. Some of these include backyard concerts, radio events, sanctuaries, and rap battles boasting Christ. Before ever recording any of his music, he spent years performing in youth groups to share the gospel message with this generation. In 2011 he released “The Game Changer Mixtape” as his first recorded body of work. The project's mission was to see non-believers brought to Christ and Christians everywhere challenged to live out their walk in a way that changes the game for Christ. This was only the beginning for Da Bonz. He continues to remain active in the local church and spends time mentoring young artists and believers. Da Bonz graduated from Grove City College with a BS in Computer Information Systems in 2012 and uses this expertise and his years of experience in programming and software development to build websites for Christian artists. He continues to write, record, and perform whenever the Lord leads him. Da Bonz is currently working on a new project that we are hoping to see released in 2018.